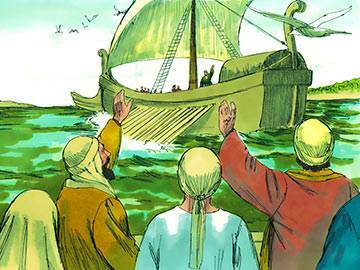 Paul and his companions were having a rough time—physically, mentally and spiritually—on their missionary travels in Macedonia, and the arrival of Titus and the good news he brought of the successful outcome of his delicate mission to the erring church at Corinth was a great comfort to them. Titus was evidently a strong character, possessed of great diplomacy and tact, who acted toward the churches in the same spirit as Paul himself (2 Cor. 12:18). 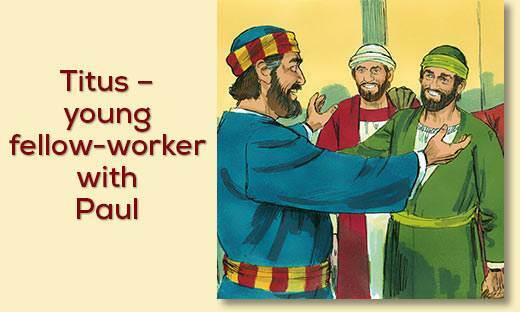 Titus was a Greek—some think he was Luke’s brother—and was held in such high regard by Paul that an epistle was addressed to him. He mediated God’s comfort to Paul and his companions when they so desperately needed it (v. 6). Are you one of God’s ‘comforters’? This is a ministry that we can all exercise—if we wish. God, it has been said, does not comfort us to make us comfortable, but to make us comforters. What are you doing with the ‘comfort’ that has been given to you? 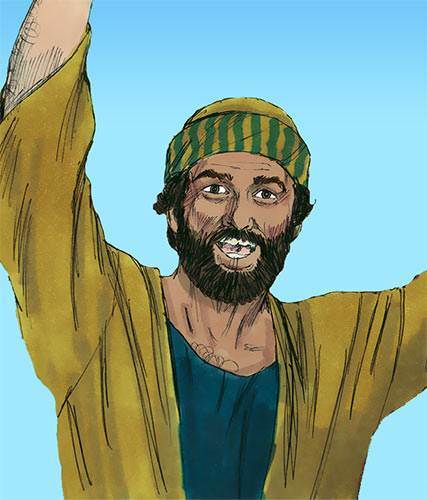 It is probable that Titus, like Timothy, was a young man when Paul chose him and discipled him. The great apostle guided his Christian growth by the spoken word and also by personal example. Paul obviously cared for everyone in the Christian Church, but he had a special regard for his own protégés. When he temporarily lost track of Titus—not finding him at Troas as he expected—Paul could not rest, but moved on in search of him. Something of the manner in which Paul discipled Titus can be seen in the fact that when Titus had left an unfinished task at Corinth, Paul urged him to return there and complete it. Paul himself possessed great determination and staying power (Phil. 3:14), and obviously sought to inculcate this in his followers. The concept of discipleship—i.e. a younger Christian being taken under the wing of an older, more experienced Christian—is a topic of great debate in today’s Church. How do you feel about it? Is it a valid Biblical principle? What are the dangers? If you have not already done so, think the issue through—and if you can, talk it over with a Christian friend. 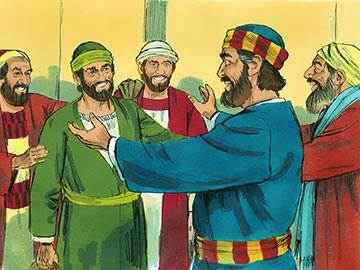 Titus went with Paul and Barnabas to Jerusalem to lay questions before the apostles and elders there in reference to the Gentile converts (Gal. 2:1 cf. 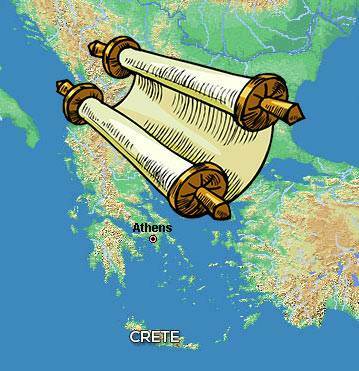 Acts 15). Titus probably spent some time with the apostle in Ephesus, for the First Epistle to the Corinthians was written at Ephesus, and was sent by the hand of Titus (2 Cor. 7:6-8). We next hear of him as being left by the apostle in the island of Crete, that he might “straighten out what was left unfinished and appoint elders in every town” (Titus 1:5, NIV). Paul, when writing to both Timothy and Titus, calls them his true children (1 Tim. 1:2, Titus 1:4), and gives them similar and fatherly advice on how to carry out the oversight of a local church. Titus, who seems to be a more forceful character than Timothy, has been given a tough assignment in Crete. The Cretans have a bad reputation which Paul appears to agree with (vv. 1:12-13) and he counsels Titus to rebuke them sharply so that their faith may be sound. The qualities required of an elder or bishop are various, and only Christians of exemplary character would be able to meet the high standards set by the apostle. Both Timothy and Titus must have met these high standards, judging by the responsibilities placed upon them by Paul. Do you have a favourite definition of leadership? If not, perhaps you might like to make one up today. A definition of leadership given by the renowned Bible teacher, Bill Gothard, is this: “A leader is someone who sees farther into the future than those around him can.” An interesting one, don’t you agree? Teaching was to be a top priority in Titus’s ministry, and it was to be done with authority (v. 15), backed up by an irreproachable personal example (vv. 7-8). He was not to permit his hearers to disregard what he had to say (v. 15). Paul obviously envisaged that Titus would enforce good discipline in a church which consisted of members drawn from a reprobate society and likely to defect from the faith if not firmly led. The hope of success lies in the grace of God (v. 11), which makes possible the living of self-controlled, upright and godly lives in the world, and the turning away from the habits of one’s former life (v. 12). Do you ever get frustrated by the fact that the standards which God sets for believers seem so unbelievably high? Then don’t fret—for He not only raises the standards to unbelievable heights, but He also provides the power by which we can attain to them. Paul further advises Titus not to get caught up in stupid controversies (v. 9), but to insist on wise behaviour from the members of the church. This should include obedience to the civil powers, readiness to engage in honest work, avoiding slander and quarrels, and showing gentleness and courtesy to everyone. He reminds Titus that salvation comes through God’s goodness and mercy and by the ministry of the Holy Spirit. The accounts of the various missions which Titus successfully accomplished suggest that he was a wise man whose behaviour was modelled on Paul’s own life and teaching. Have you ever considered what it means to be a ‘wise’ person? A definition of ‘wisdom’ which many Christians like is the one given in the J.B. Phillips translation of Colossians 1:9: “That you may see things, as it were, from His point of view.” So what is ‘wisdom’? Seeing things from God’s point of view! Titus has been called the most enigmatic figure in Christian history. 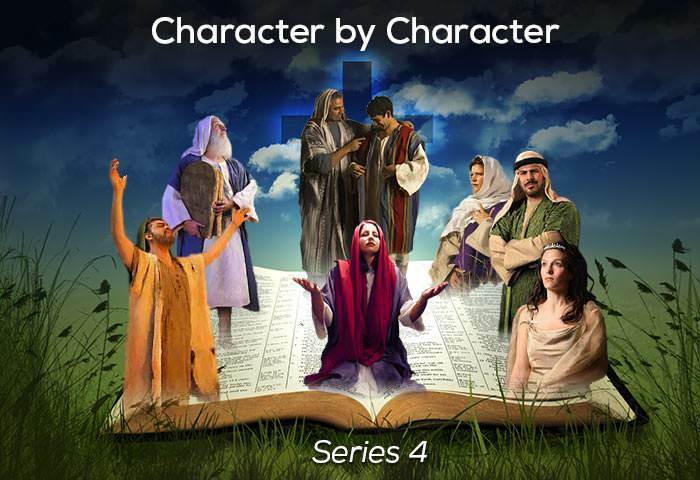 He is never mentioned in Acts, and his story has to be largely constructed from a few scattered references and the letter written to him by Paul. What we do know for sure, however, is that he undertook a successful mission to Yugoslavia (i.e. Dalmatia; see 2 Tim. 4:10). The main lesson we learn from Titus’ life is the lesson of dependability. He was just the man to put in charge of a difficult job; just the man to have around when spirits were flagging or zeal was dying. In fact, many commentators refer to him as Titus the Dependable. Paul was greatly “comforted by the coming of Titus”. We do not wonder at it!